Today’s BOGO is literally what the doctor ordered! If you have not used Oregano and Melalueca this winter yet.. you are missing out!! These oils are a staple in my house and I have so many amazing stories about these oils. One story is from when I first got started with essential oils (almost 3 years ago). Being new to essential oils I was intrigued, so I asked her to share her story. She told me that she had been very sick and ended up in the hospital due to a pathogen that had attacked her intestinal system. The doctors had been giving her antibiotics but she was not improving and had started getting worse. The doctor finally gave her the news that they had tried many options and not many were left. She was informed that she should call her close friends and family to let them know. One of the friends she called brought some oregano and empty veggie capsules into the hospital. Her friend told her to take the oregano a few times a day. She figured that it was worth a try, so she took the oregano. A few days later she called her friend to announce that she was improving and the doctor was going to be sending her home soon! She was back home within a week! When I heard this story, it gave me chills. I did not realize something from a plant could be so powerful. It also made me realize (being new to essential oils) that these oils really do work! Over the years I too experienced powerful stories with the oils (including oregano) and each time I am amazed by their power! 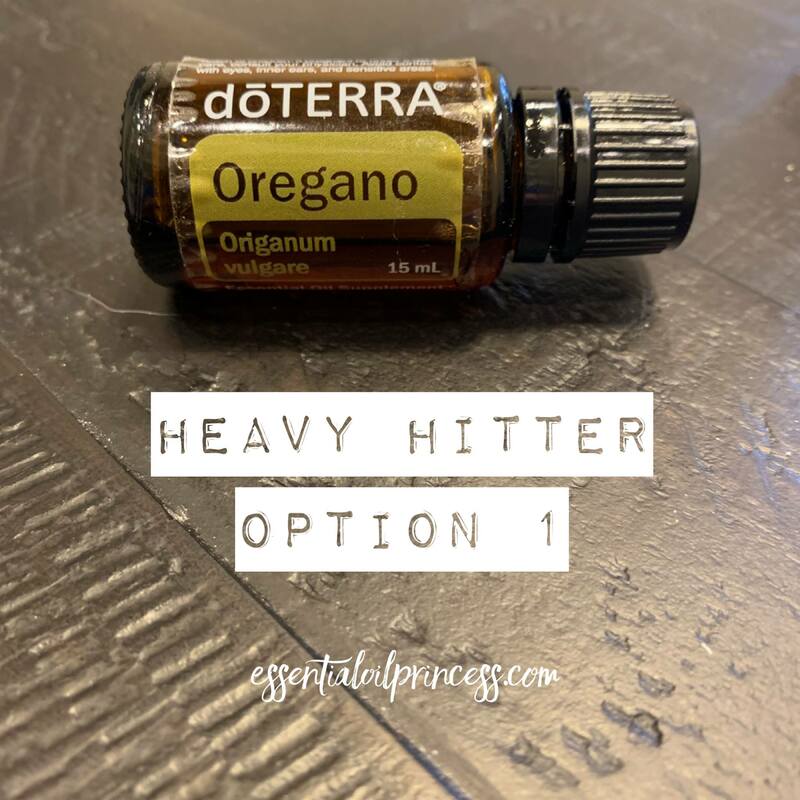 Watch this video to learn more about how powerful Oregano Essential oil is! Have you tried oregano yet? What are your stories? Don’t forget to snag this oil in today’s BOGO! Details below!